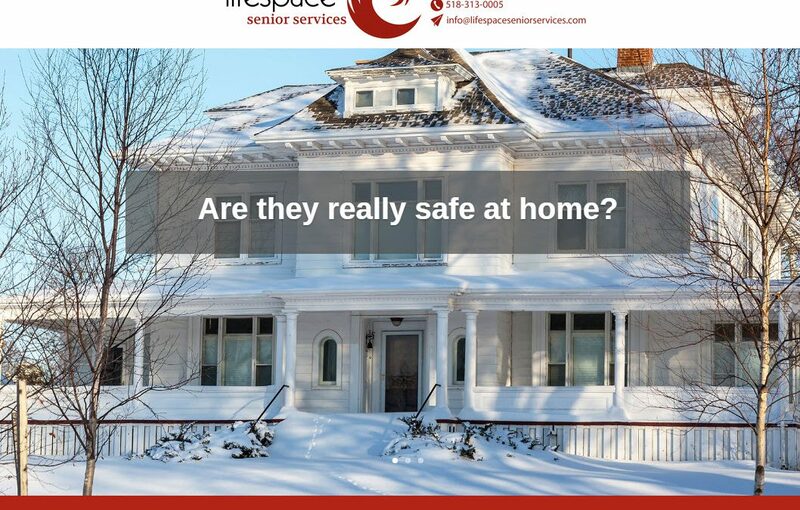 We completed a brand new website, part of a company rebrand, for a Capital Region elder care services provider. The site is mobile friendly and modern. 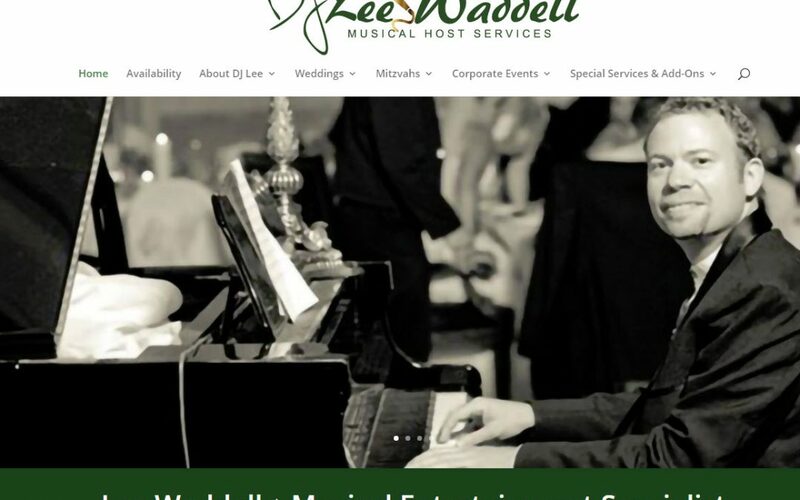 We substantially revamped the look and feel of the website for DJ Lee Waddell, making it much more mobile friendly and secure along the way. 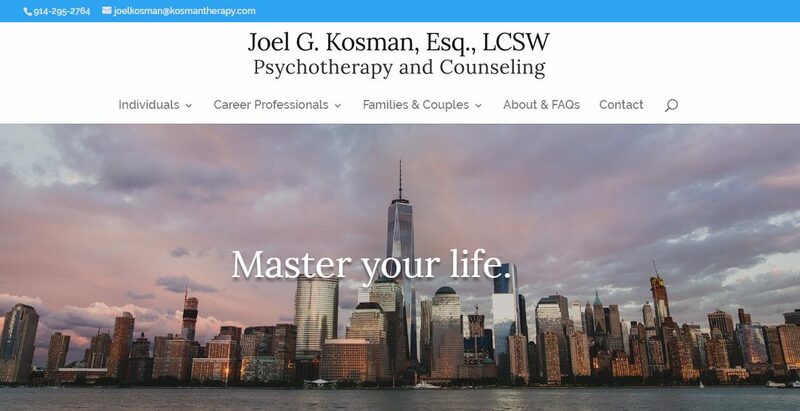 We helped NYC therapist Joel Kosman to convert his website from Weebly to WordPress. The result is a secure, mobile friendly site. 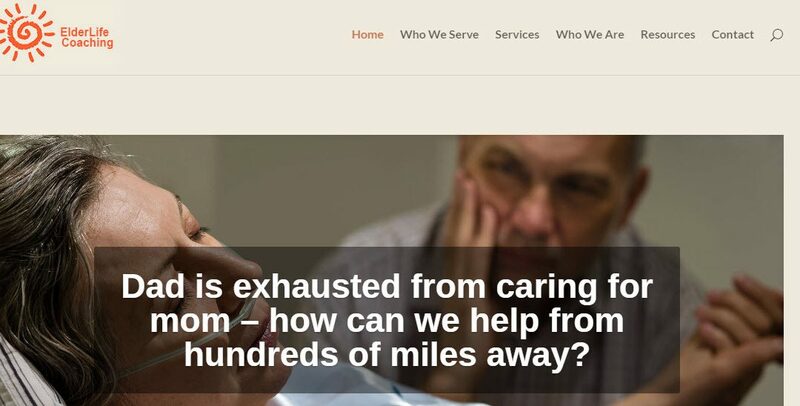 We developed a brand new mobile friendly website for elder care specialist Judith Rabig. We quickly completed a handsome, mobile-friendly WordPress website for Powerlifting Champion and Olympic official Robert Herbst. Look for him in Rio! 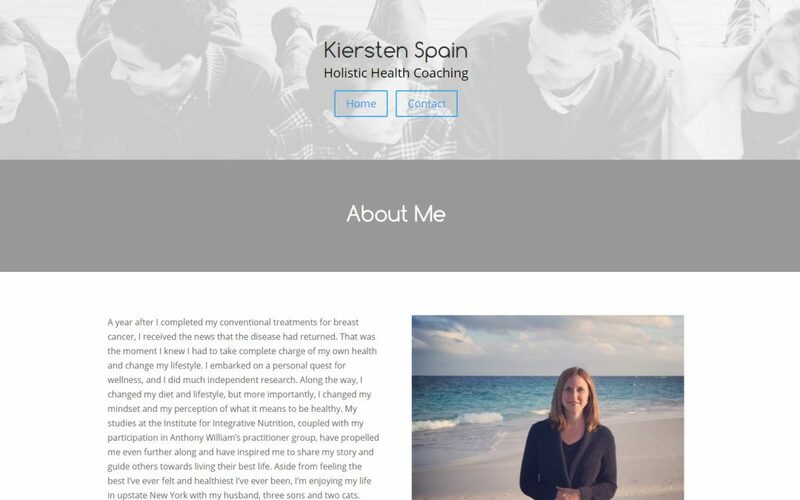 We created a new handsome, mobile-friendly WordPress website for holistic coach Kiersten Spain.